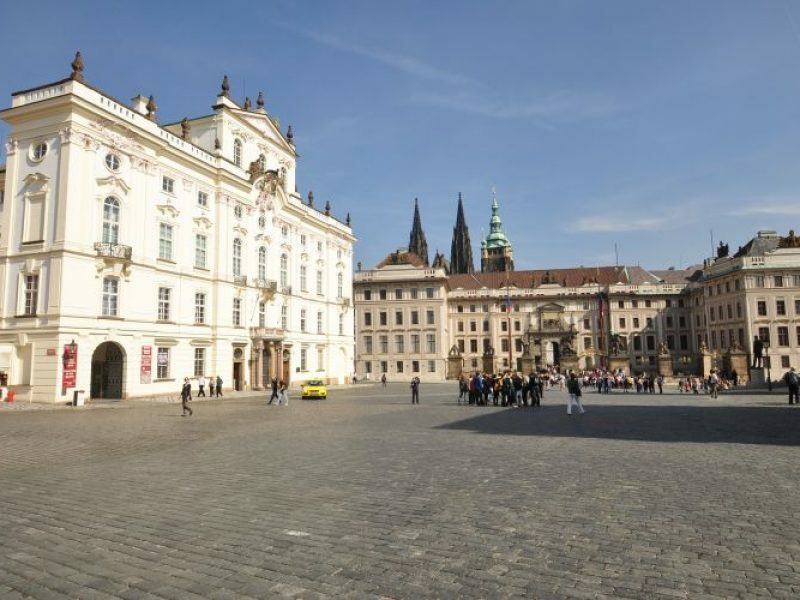 The construction of the New Royal Palace began in the 17th century. 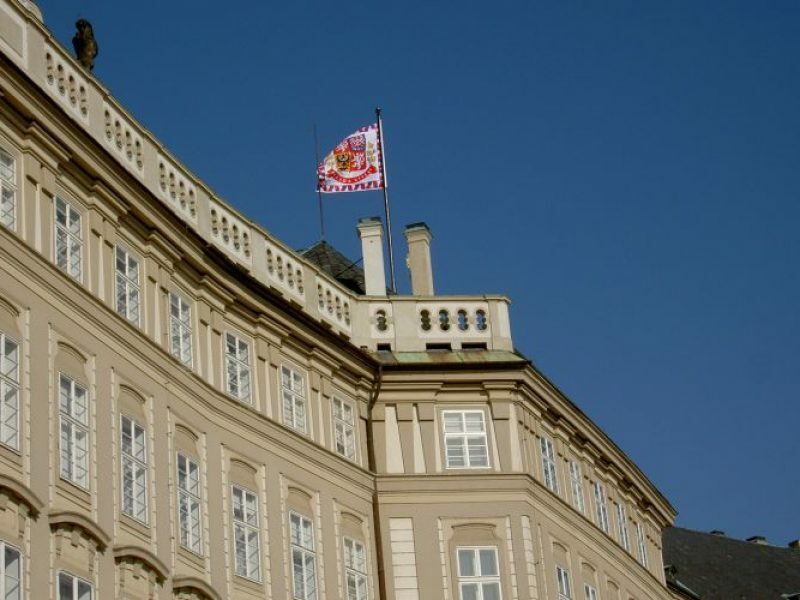 However, in the 18th century, the palace was reconstructed and decorations to the halls were added. 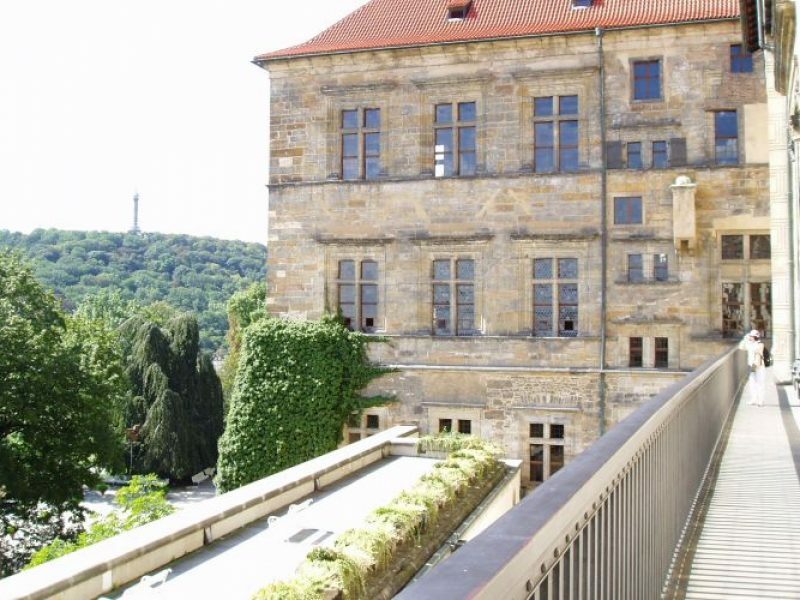 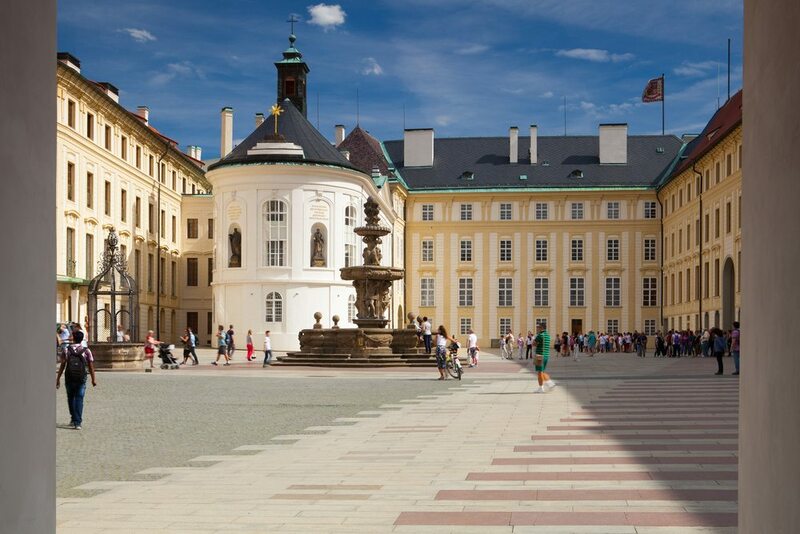 Many of the art still in the palace were obtained through war by the Habsburgs and sold for large amounts of money. 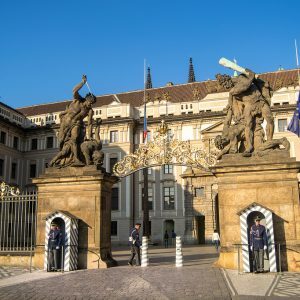 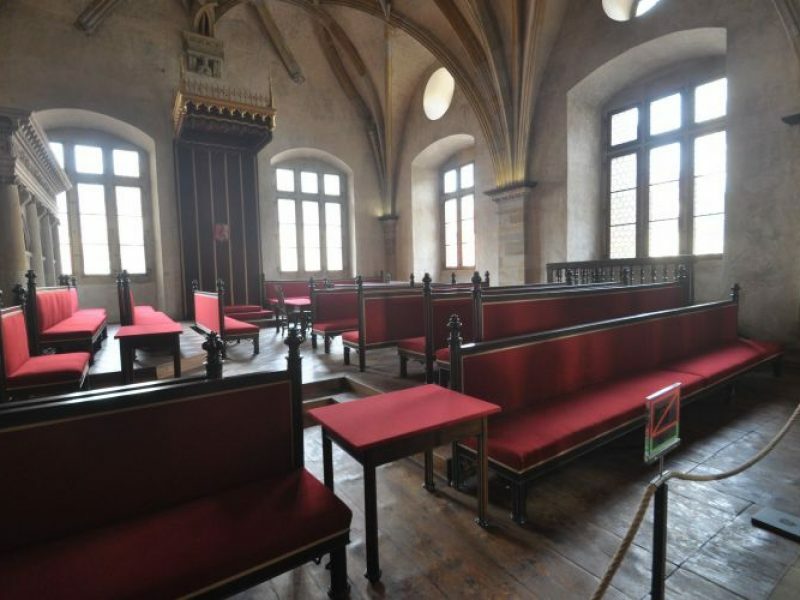 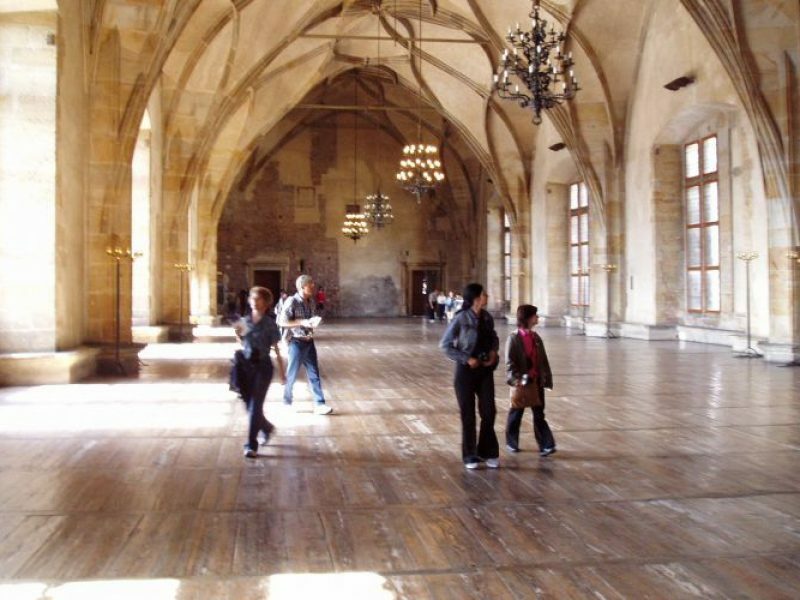 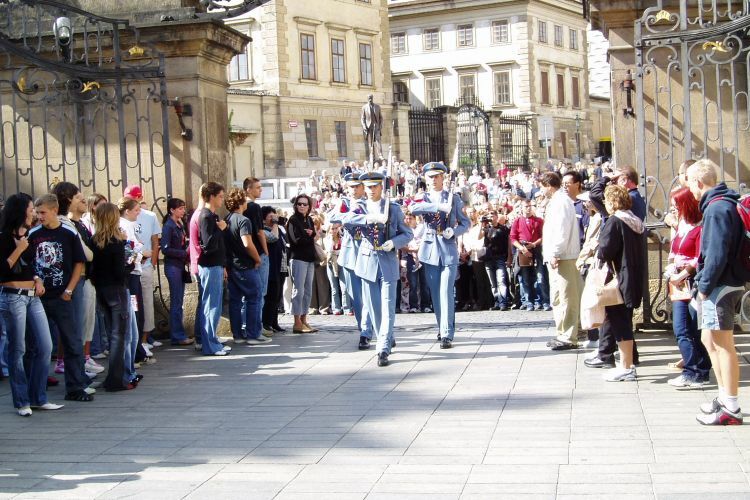 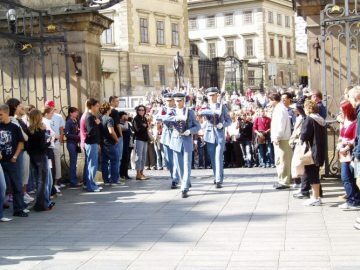 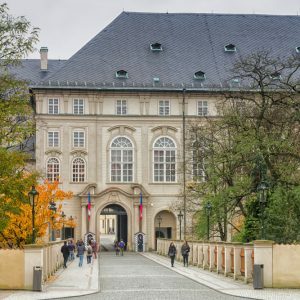 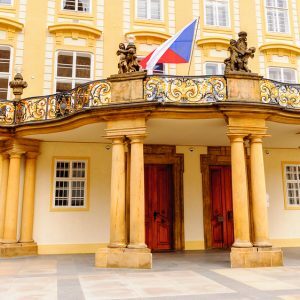 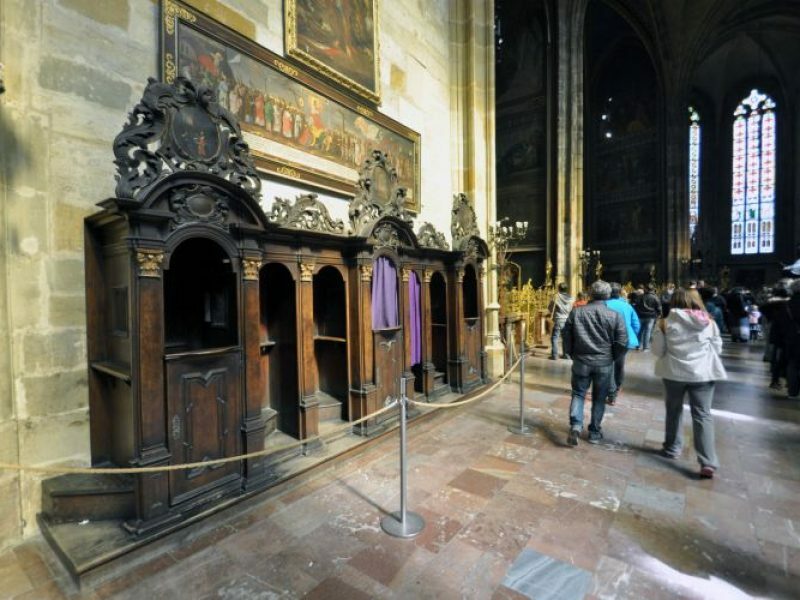 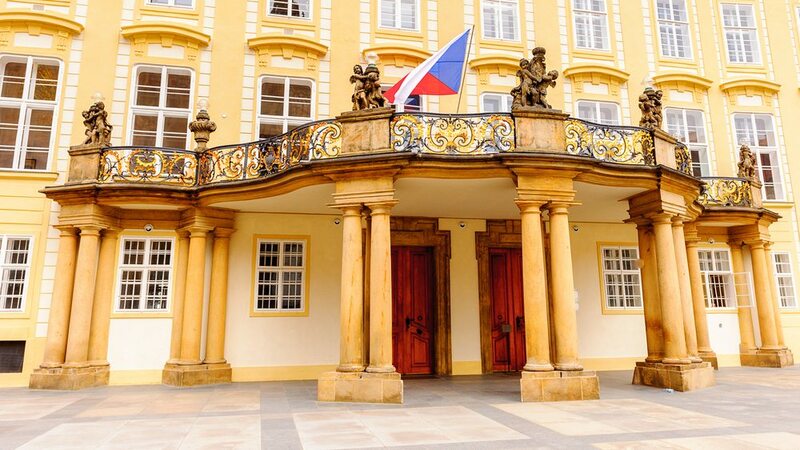 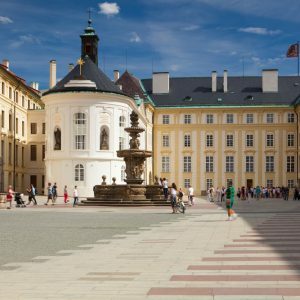 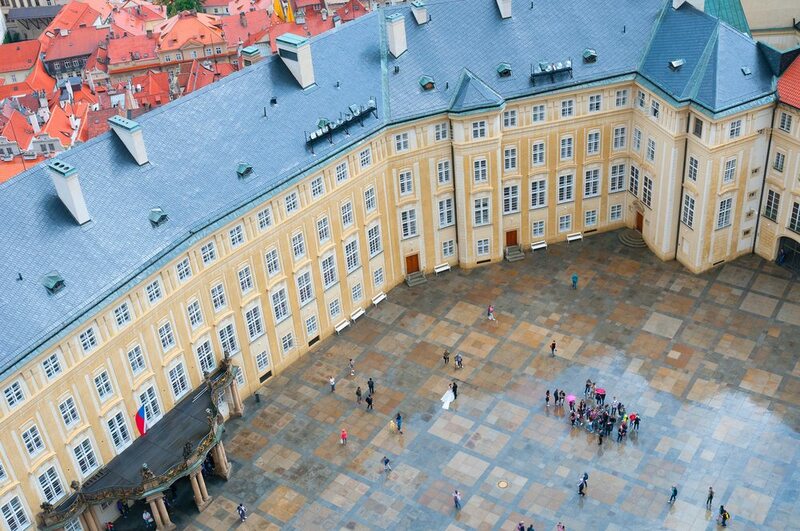 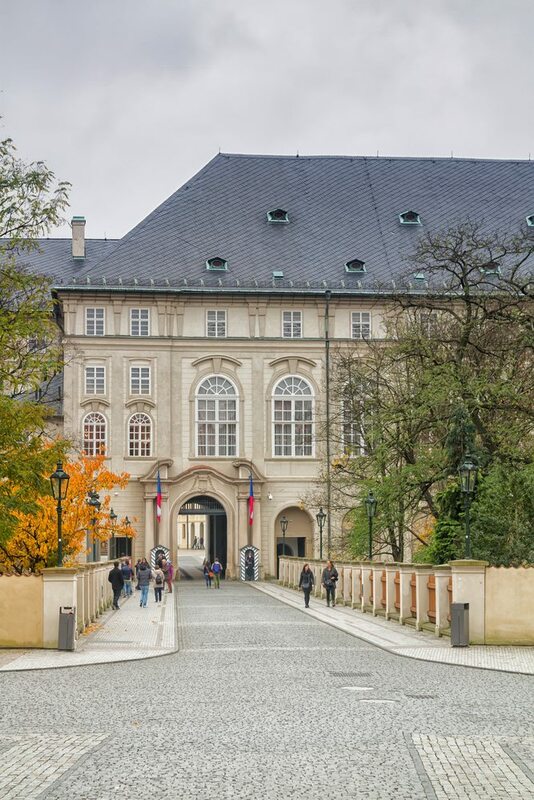 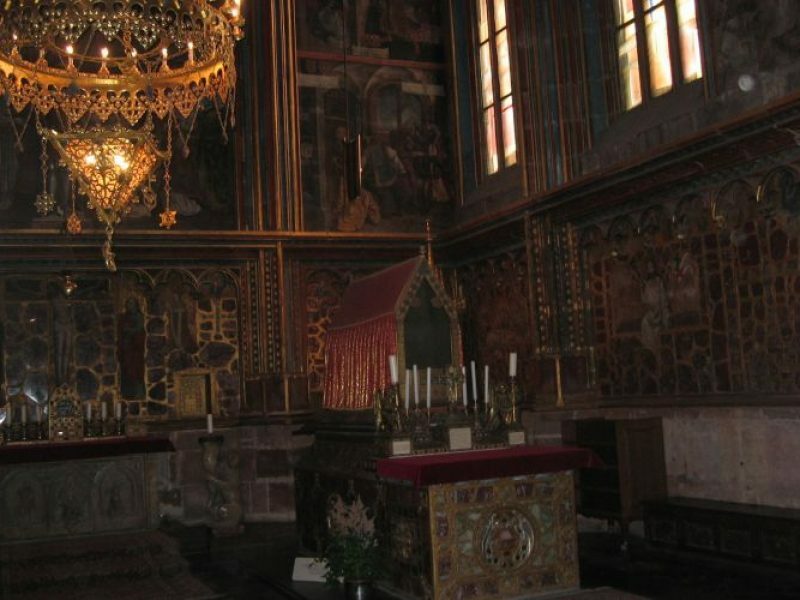 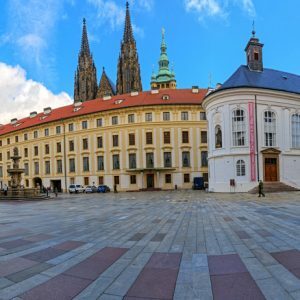 The New Royal Palace at first sight has the most decorated halls within the Prague Castle complex. 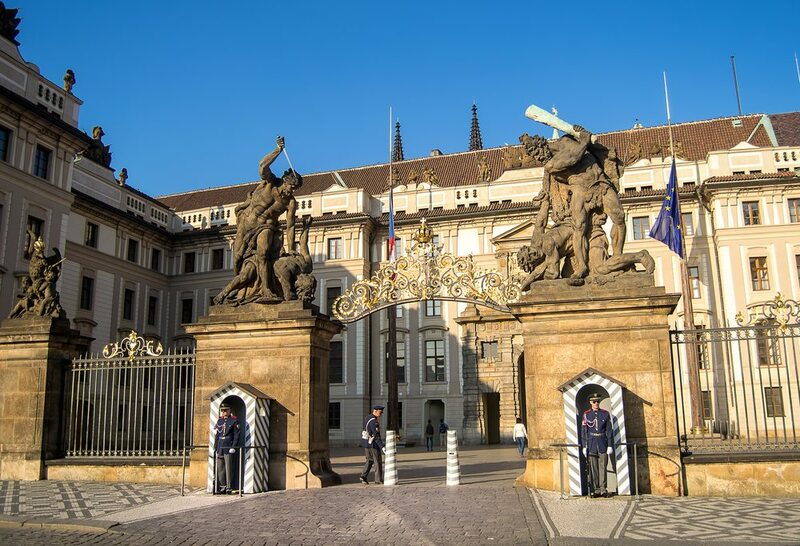 The original purpose of the palace was for royalty but today it serves as the office of the president as well as holding receptions and special occasions. 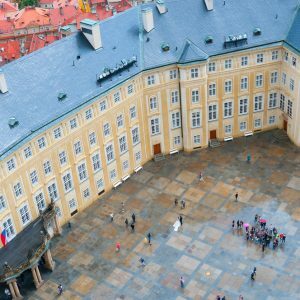 The New Royal Palace is only available to the public on two national holidays.